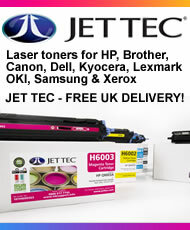 This is a remanufactured Laser Toner Printer Cartridge that directly replaces the Oki 42127408. 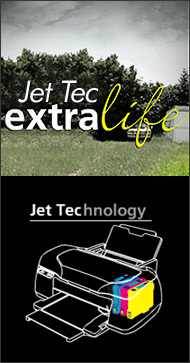 This printer cartridges has an approximate page life of 5,000 pages. 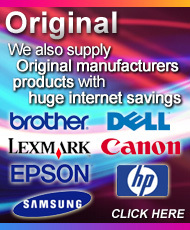 As with all of the products we sell this Laser Toner Printer Cartridges carries Ukinksupplies full money back guarantee.